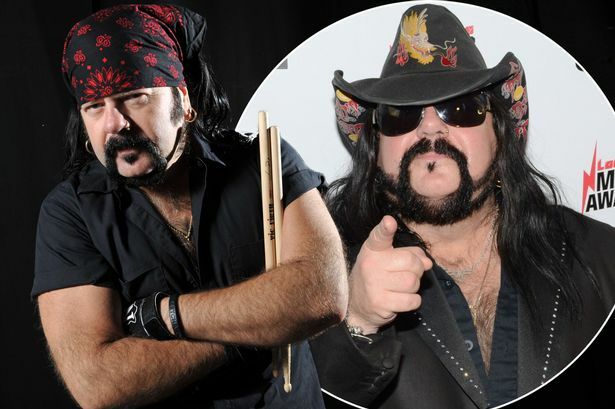 Pantera drummer Vinnie Paul has passed away aged 54. 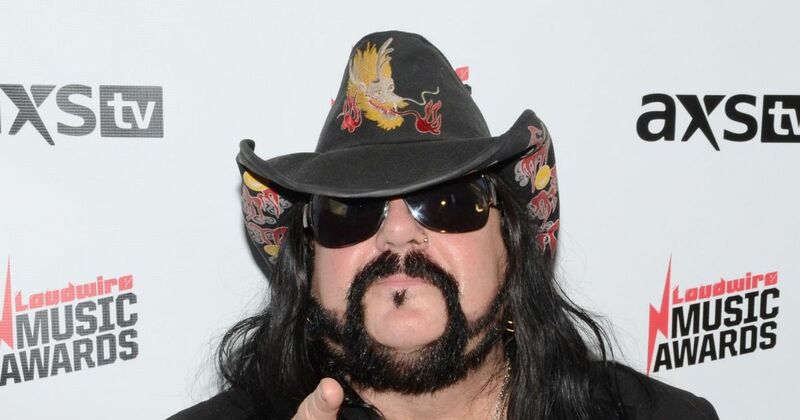 “Vincent Paul Abbott aka Vinnie Paul has passed away. Paul is best known for his work as the drummer in the bands Pantera and Hellyeah,” a statement said on the Pantera Twitter account. Texas-born Vinnie co-founded the heavy metal band in the 1980s along with his late brother “Dimebag” Darrell Abbot. In 2003, Pantera broke up amid rumours of a rift between band members. Vinnie and Darrell went on to form Damageplan. However, they only released one album before Darrell was fatally shot onstage while they performed in Ohio. In 2006 Vinnie joined metal supergroup Hellyeah. Stunned fellow musicians have been paying tribute on socail media, with Paul Stanley writing: “So sad to hear of the death of Vinnie Paul.